URGENT RESPONSES REQUIRED - Arab Regional Office & United Arab Emirates (U.A.E) Scout Association, under a patronage and sponsorship of H.E. Shaik Dr. Sultan Bin Mohammad El- Qasemmi the governor of Sharjah, invite you to participate in the: “The 5thInternational Gathering for ” Scouting & Young People with Special Needs “, which will be held during the period 4-12/2/2012, Sharjah, United Arab Emirates. Please note that the deadline was 10 December, but it is still possible to arrange participation, if you act immediately. I suspect that 9 January 2012 would be the ultimate deadline.Sponsorship is offered for 1 male Rover Scout, aged 18 to 23 to participate, free of charge, including an economy class flight. Please not all participants must be male. 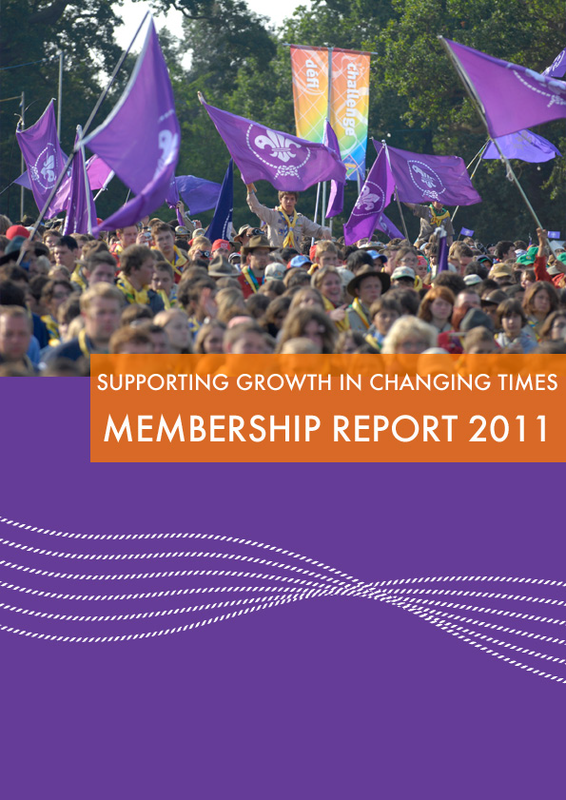 Supporting Growth in Changing Times – Membership Report 2011 - We are pleased to announce the publication of the Supporting Growth in Changing Times – Membership Report 2011. 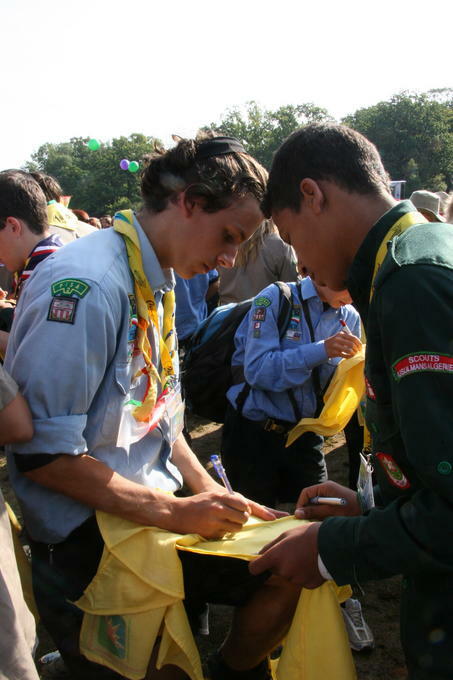 As you will be aware, ‘Supporting Growth in Changing Times’ is the overarching theme of the Regional Scout Plan that was adopted by National Scout Organisations during the 20th European Scout Conference in Brussels, Belgium, in July 2010. 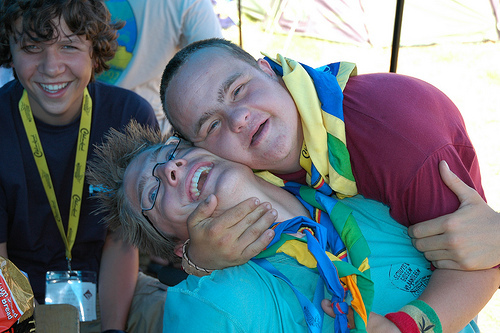 You may recall that in the recent years the European Region has been increasingly trying to promote the use of as well as the accessibility to external sources of funding for Scouting in Europe. Several efforts have been made to inform NSO/NSAs about European funding opportunities and good results have been achieved in terms of support to regional and national events and projects. We have the pleasure to share with you the first of two documents that will hopefully be useful to you and your organisation: “Funding opportunities for NSOs and NSAs in Europe – Issue 1”. The document is a working tool for all NSOs and NSAs, aiming to offer comprehensive information about the different funding opportunities available in Europe. It will be added to as further information is available. 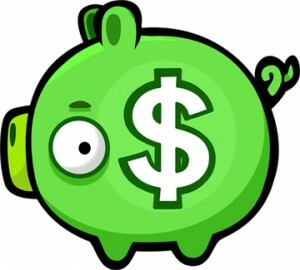 It is overview of the available funding opportunities, with useful information and direct contacts. Particular attention is given to deadlines and procedures to enable you to be aware of the amount of time and preparation required for an application. Resume of applications made to the Partnership Fund in the period following the last Regional Conference in Brussels, Belgium, in 2010. The Partnership Fund provides a great opportunity for the Region to work with an Association and share the results.